Pests are vectors of disease and a danger to your family's health. They may also cause physical damage to your home's infrastructure. Our targeted pest control treatments focus on the exterior and perimeter of your home or business, limiting the use of chemicals. 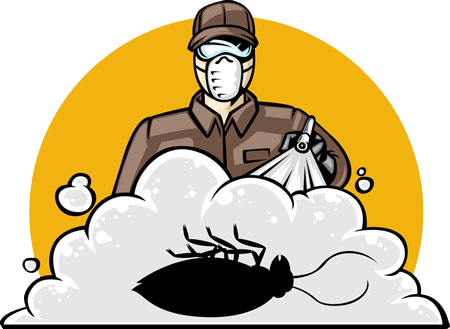 Ozark Pest Solustions is a unique solution to the on-going pest problem. Combining the most advanced chemistry, treatments in season-specific approach, along with a professionally trained staff, we take the battle directly to your home or business' defensive zones.